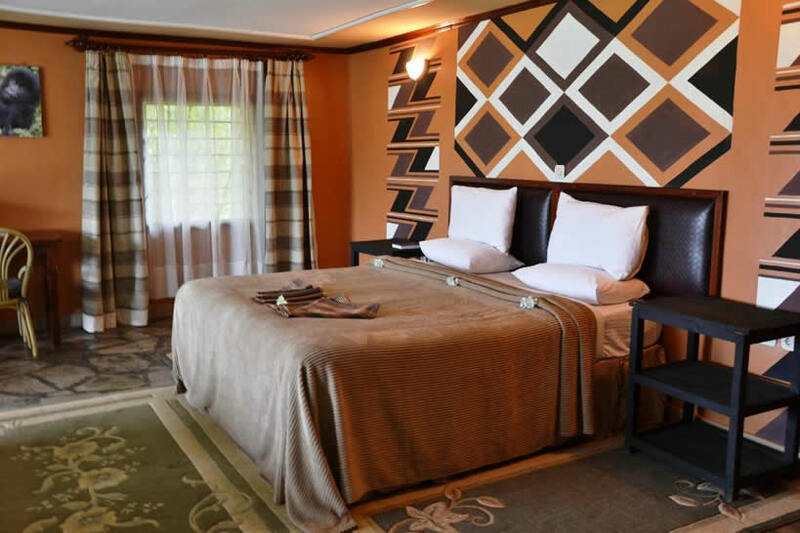 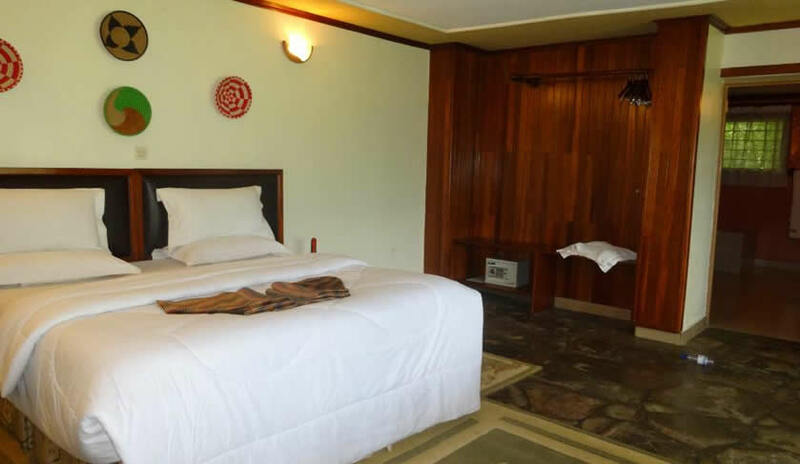 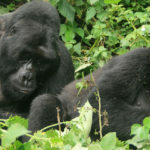 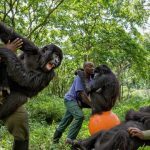 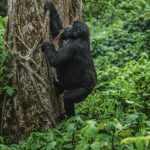 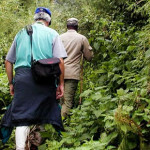 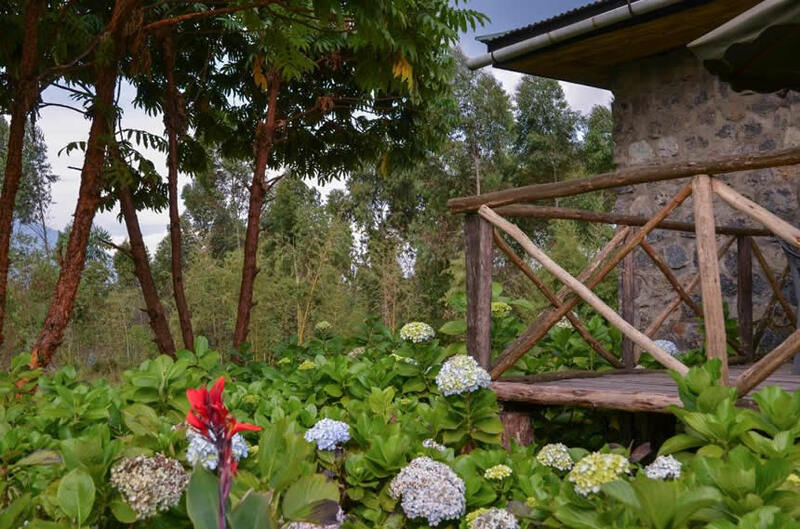 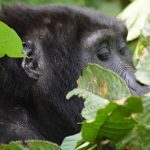 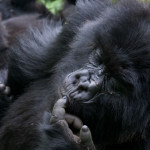 Mountain Gorilla View Lodge is an ecolodge with 30 spacious cottages. 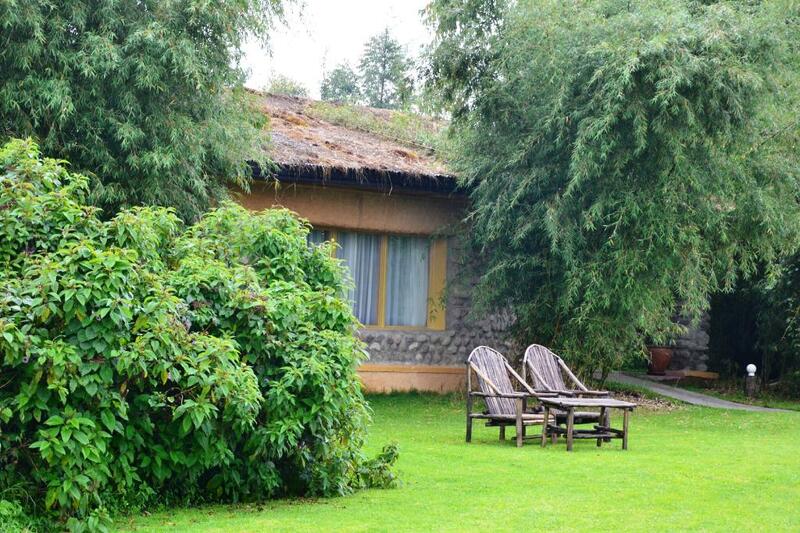 The cottages are made of stone and thatch. 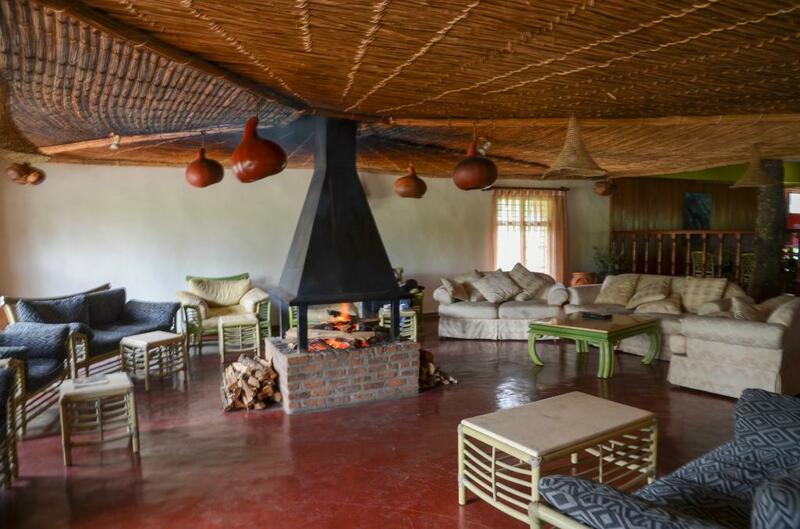 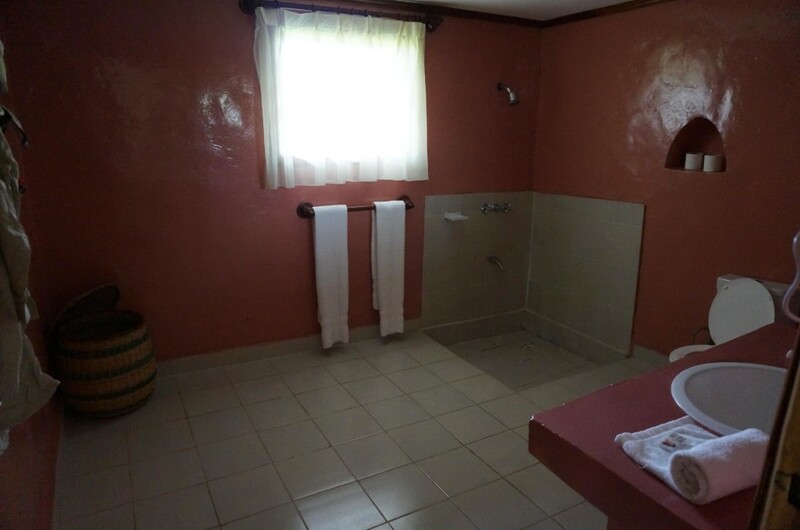 All cottage comes with a living area with a fireplace, en-suite facilities and a private veranda.